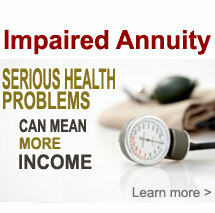 If you suffer from an illness or disease that reduces your life expectancy, you could qualify for an impaired annuity. 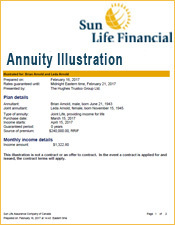 An impaired annuity takes serious health conditions into account by providing you with a higher income. 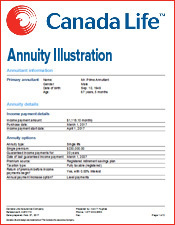 How is this impairment assessed? 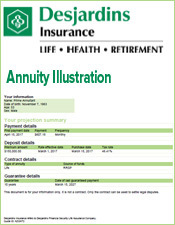 The insurance company you choose reviews the medical evidence you supply with your annuity application. 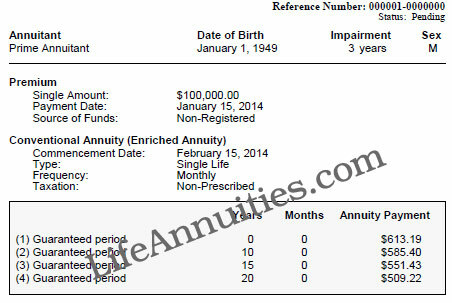 The impairment value is the number of years added to your actual age. 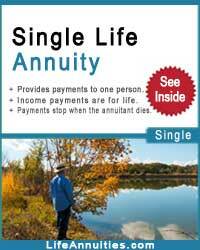 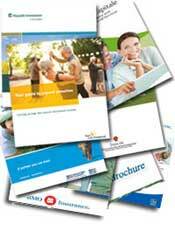 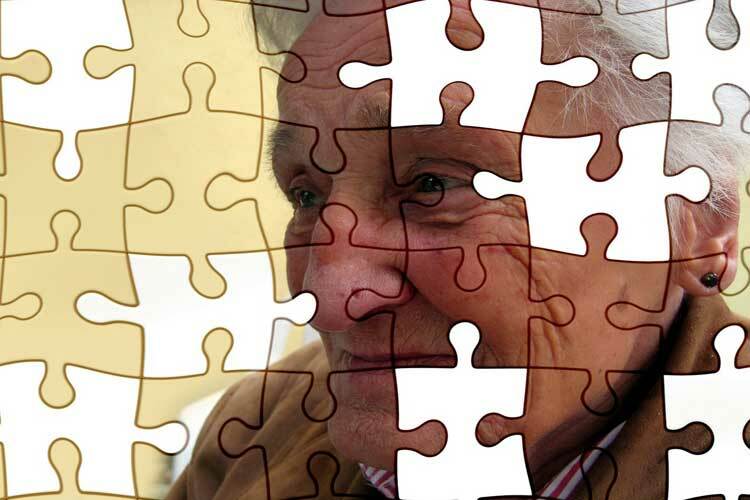 If, for example you are age 65 and the impairment value is 4, you will receive a monthly payment of a person aged 69. 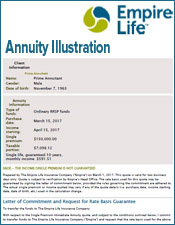 A detailed report from your doctor outlining medical history and present condition indicating that life expectancy is below normal. 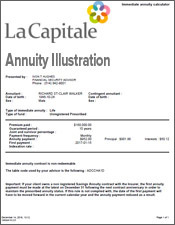 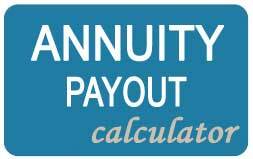 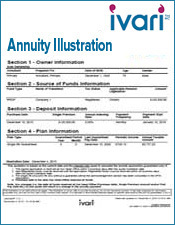 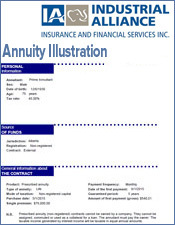 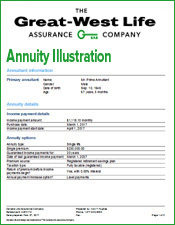 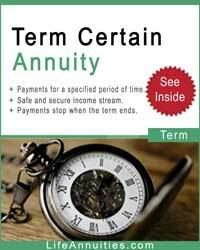 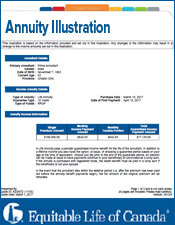 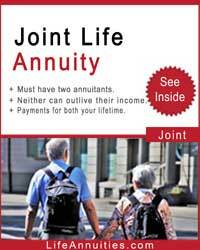 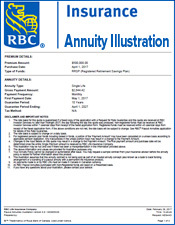 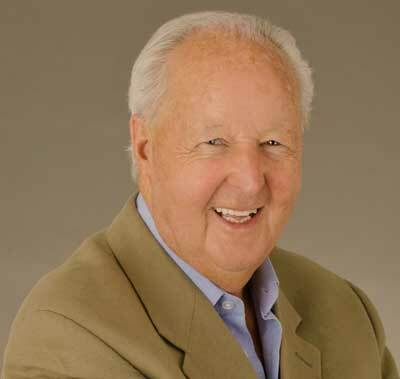 What type of annuity qualifies? 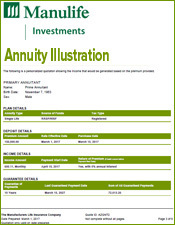 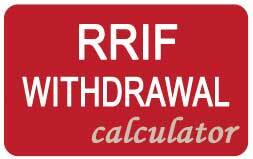 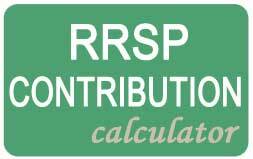 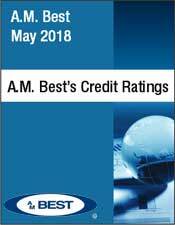 The following regular and impaired annuity rates are based on a male annuitant with $100,000 of non-registered funds with no guarantee and an impairment value of 3. 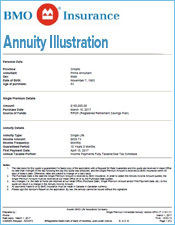 Get your Free, No Risk, No Obligation impaired annuity quote.